Bconnected are device, platform and carrier agnostic. 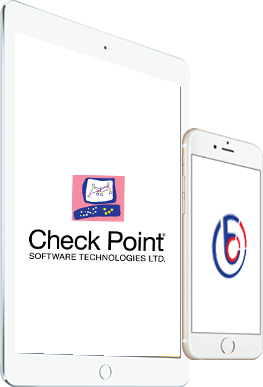 We work with all the recognised world leaders in the EMM space including Airwatch, VMware, Microsoft, BlackBerry, Good, Samsung & Apple. 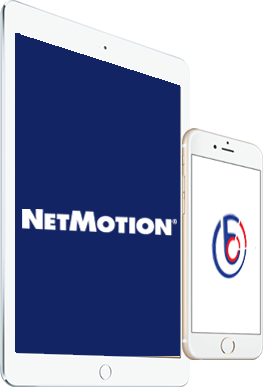 An industry leader that revolutionises business mobility solutions. 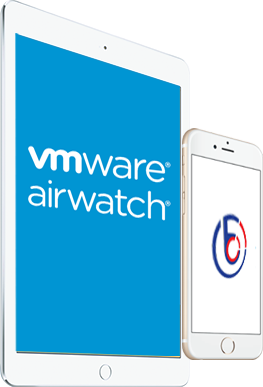 With more than a decade of experience in its favour, VMware AirWatch® empowers organisations to enable their workforce to maintain their high standard and speed of work from any device, in any place, at anytime. Used by companies in over 150 countries using 17 different languages, AirWatch understands what the modern business thrives on. AirWatch® Enterprise Mobility Management™ works across every mobile platform on every device and operating system. The AirWatch platform includes management solutions for mobile devices, email, apps, content and browsers. AirWatch works seamlessly with any other platforms you may use including those working towards securing your network access control, business intelligence, unified communications, WLAN, telecom expense management, directory services and certificate-based authentication and public key infrastructure. 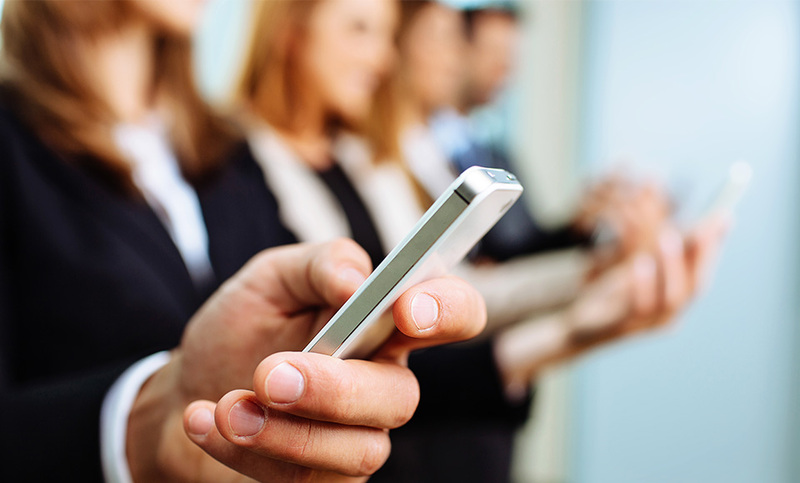 Airwatch caters for all EMM strategies be it BYOD, COPE or COBO. Airwatch pride themselves on the fact that they offer same day support when IOS , Android or Windows release new OS versions. Bconnected are the only platinum level Airwatch partner in Ireland. We have deployed hundreds of cloud and on premise Airwatch deployments and are fully certified to support you directly. We run and maintain our own Airwatch ASP platform so we can get you up and running within a few hours and we also have complete flexibility around billing periods. Give us a call or drop us an email to see how we can help. Award-winning business solutions from one of the industry's strongest leaders. BlackBerry markets itself as 'The World's Most Trusted Enterprise Solutions' and it's easy to see why. Offering products combating every issue the modern mobile enterprise faces, BlackBerry's security features are second to none. 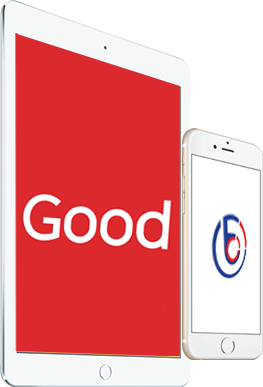 Bconnected are Android Enterprise Professional accredited which means we are here to help you choose and implement the best Android devices for your company. Android Enterprise Recommended, a Google-led program raises the bar of excellence for enterprise devices and services™. The program establishes best practices and common requirements, backed by rigorous testing so you can confidently deploy Android in your enterprise. Award-winning technology making sure the connectivity between your people and devices is friction-free and secure. Asavie PassBridge™ is a network service platform that manages the connectivity of your Internet of Things and mobility projects. Working seamlessly across heterogeneous networks, at scale, it provides you with security and support your business needs. 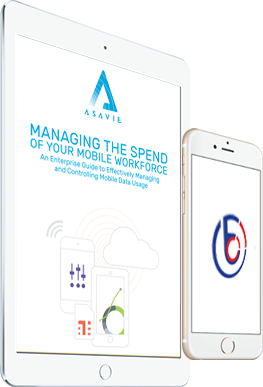 Partnering with the leading mobile operators worldwide, Asavie works with over 20,000 end-user companies - eliminating bill shock and providing unbeatable telecom management services and data control directly on the sim. Control identity + access in the cloud Centrally manage single sign-on across devices, your datacenter, and the cloud. Get identity-driven security Comprehensive, intelligent protection against today's advanced attacks. Manage mobile devices + apps Securely manage apps and data on iOS, Android, and Windows from one place. Protect your information Intelligently safeguard your corporate data and enable secured collaboration. Virtualize your desktops Efficiently deliver and manage Windows desktops and apps on all devices. Internet Security Complete Simple and affordable protection for small and home offices. Endpoint Protection Fast scans and real-time protection that doesn’t sacrifice performance. 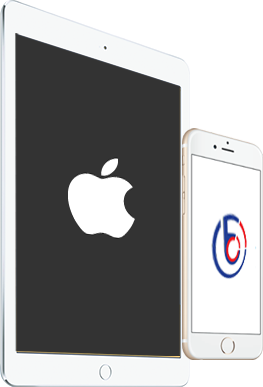 Mobile Protection Critical security for mobile devices, including Android™, iPhone®, and iPad® devices. User Protection Bundled Endpoint and Mobile Protection products licensed by user, not device. Web Security Service Web gateway security without costly hardware or complex management. Chipset Security Samsung manufactures and configures its devices in its own factories, and has designed them so that all critical security mechanisms are anchored from the device chipset. Integrity Monitoring Booting components are always tested for integrity, while Run Time Protection blocks any code changes to the kernel, and ensures the integrity of the data in system partition. 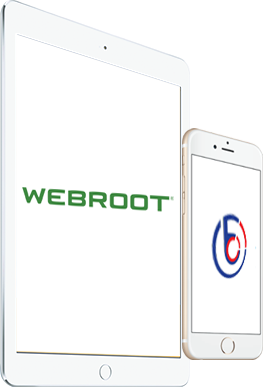 Warranty Bit If hacking or rooting is detected on the device, our one-time e-fuse blows, disallowing any user access and securing all data. Attestation allows IT admins to remotely check if a device is trustworthy.